Young Performer's Academy's amazing teaching staff is comprised of professional directors, actors, choreographers-all turned educators who love what they do and are passionate about inspiring the next generation of performers! They hope to be a positive force in your child’s education and will always strive to provide a safe creative space for them to learn and grow. Katie Berg is the Director of Education and Marketing for Lake Coutnry Playhouse. She trained in voice, acting and dance in the BFA Musical Theatre Program at New York University’s Tisch School of the Arts, and is a graduate of the University of Wisconsin-Madison, with a degree in Theatre and Business. 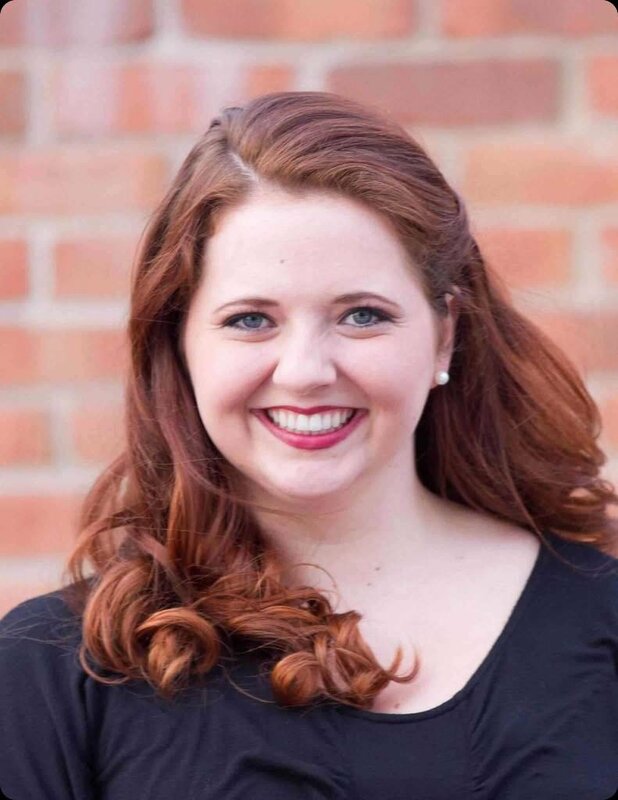 Katie has been performing since 2000 with local groups including Waukesha Civic Theater, Lake Country Playhouse, Theatre on Main, Accent on Dance, To The Point, and The Arrowhead High School Broadway Company. Katie also teaches voice and acting privately, and is passionate about educating the next generation of young artists, helping them build important life skills through their involvement in the arts.